Apply morning and night around the eyes using gentle pressure. It also has a firming effect. This bark extract helps prevent and reduce puffiness and dark circles that come with age. Drains and decongests the skin. Rated 5 out of 5 by Caryn25 from Excellent I was disappointed when the Extra Firming Wrinkle Smoothing Eye Cream was discontinued, but thought I would give this new product a try. I have only been using it a couple of days and can see an improvement already (less puffiness and smoother under my eyes). This is definitely an improvement on the previous product. 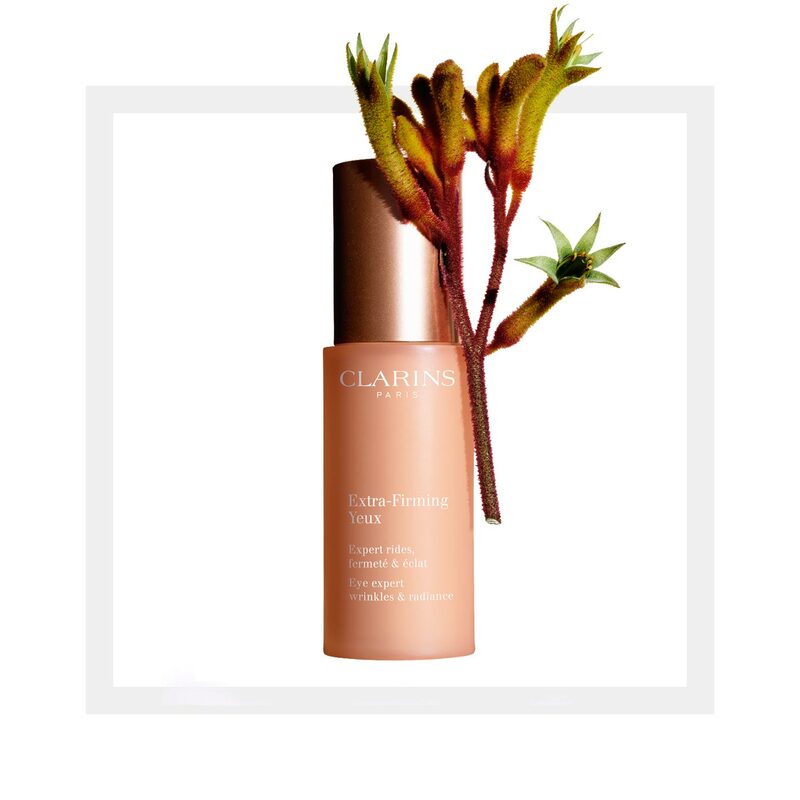 Well done Clarins!